Prints consistent lines and edges. Provides dark print for documents and reports. 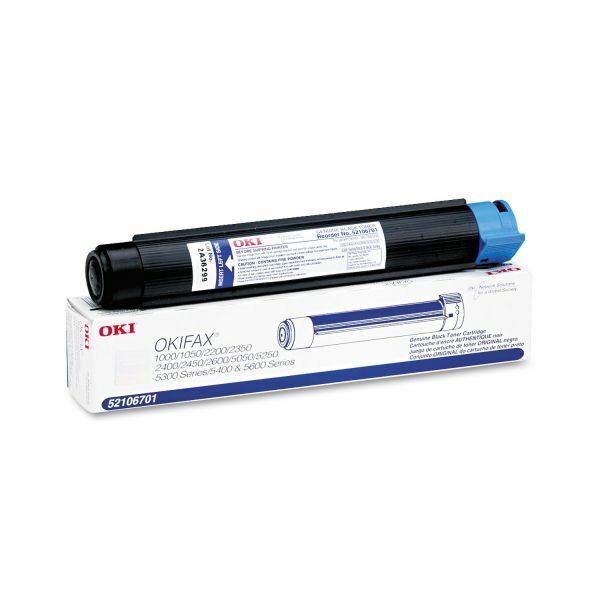 Cartridges tested to ensure that they will work efficiently and effectively. 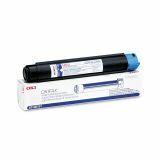 Oki 52106701 Toner, 2500 Page-Yield, Black - Toner cartridge is designed for use with Okifax 1000, 1050, 2200, 2350, 2400, 2450, 2600, 5050, 5250, 5300, 5300 Plus, 5400, 5600, 5600 Plus, 5650 and 5680. Cartridge yields approximately 2,500 pages.